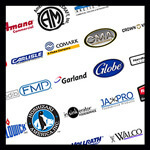 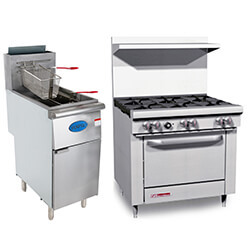 With thousands of high quality products to choose from, Mission Restaurant Supply is your online resource for commercial restaurant equipment and appliances. 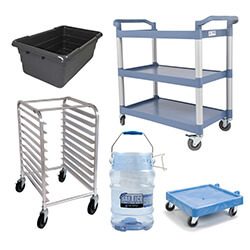 Since 1988, Mission Restaurant Supply is the #1 restaurant supply store with the best selection and prices serving business customers nationwide. 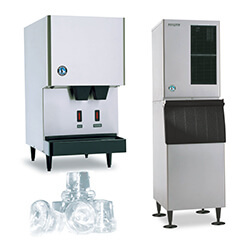 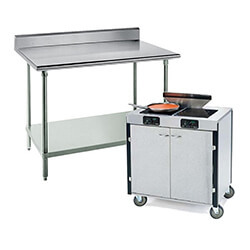 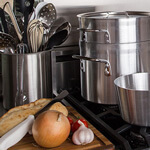 Choose MissionRS for your commercial kitchen and restaurant equipment. 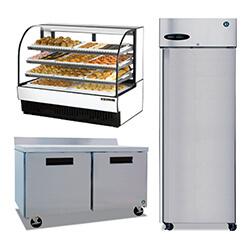 Our extensive inventory selection makes finding what you need for your commercial kitchen a breeze. 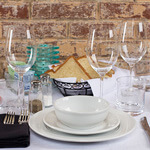 Everything you need to start or maintain a restaurant can be found at MissionRS. 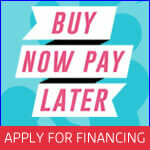 Plus, take advantage of our special, wholesale prices! 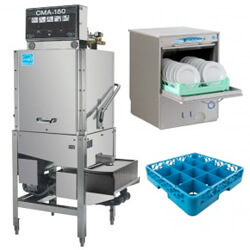 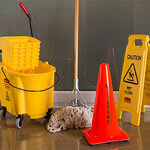 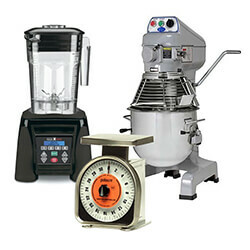 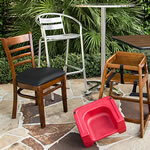 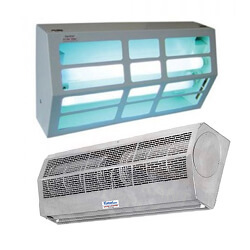 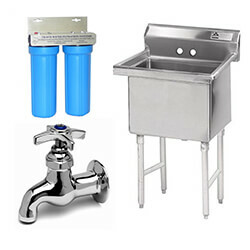 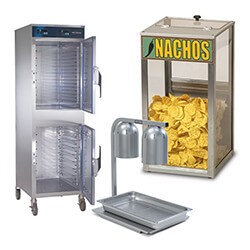 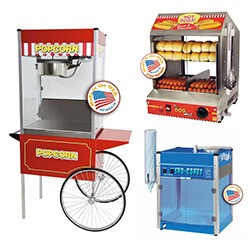 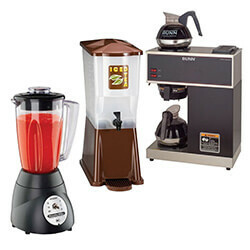 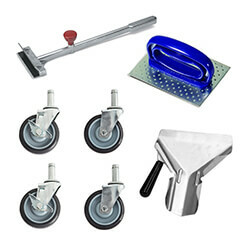 Join our valued customer base, and shop for great deals on restaurant equipment from MissionRS.